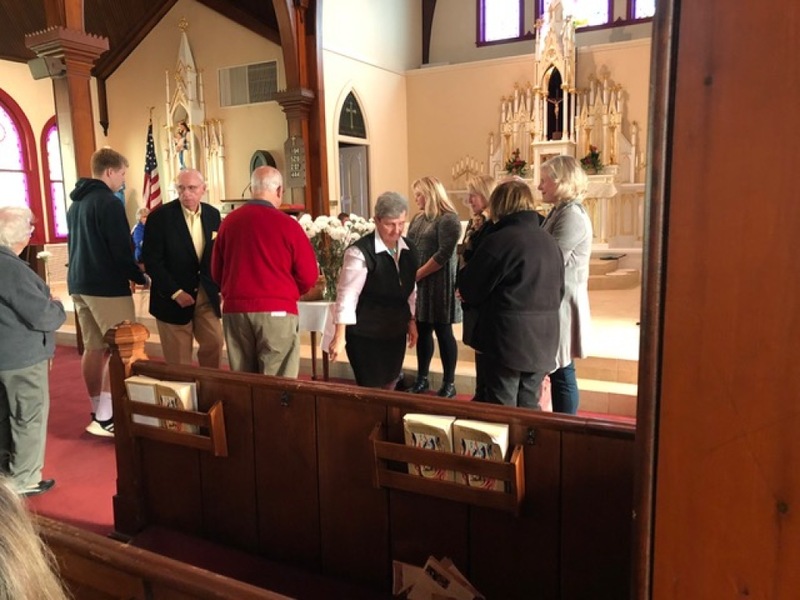 A group of volunteers from Saint Teresa of Calcutta Parish that support and offer consolation to individuals and families when a loved one is ill, at the end stage of life or deceased. When Caring Hearts is notified, a volunteer will follow up with the individual/family to offer support during this time and for up to a year. Volunteers are able to provide additional local resources within the community such as support groups, counselors and resources to you for long-term support. This group of volunteers meets once of month to provide support to one another and work to support others within the community. please contact Meredith Newman at caringhearts@stocpct.org or860-395-8323.